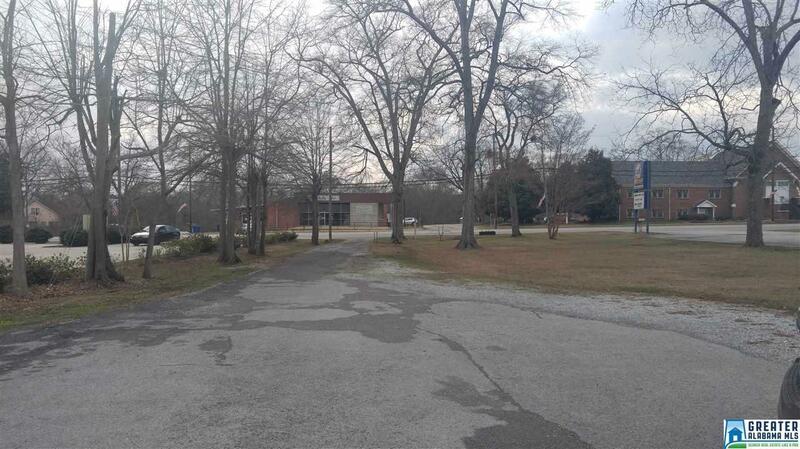 This amazing historic building is sitting in the heart of Heflin's commercial district. 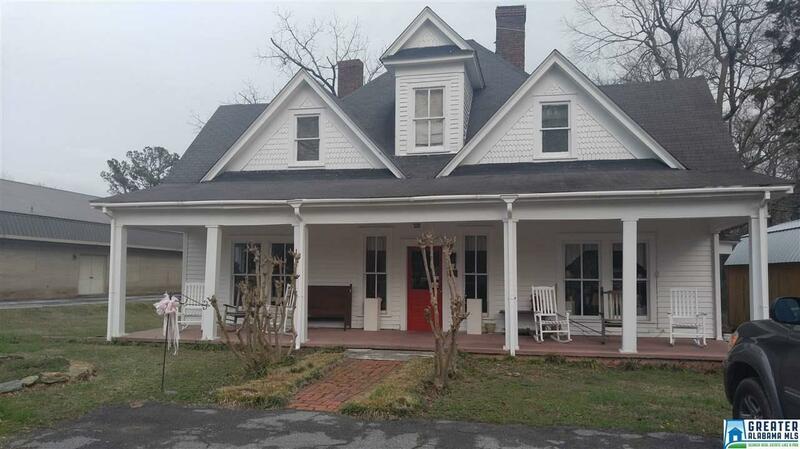 This home built in 1860 is astonishing with hardwood floors throughout. Known for years as the Colonial Cottage. 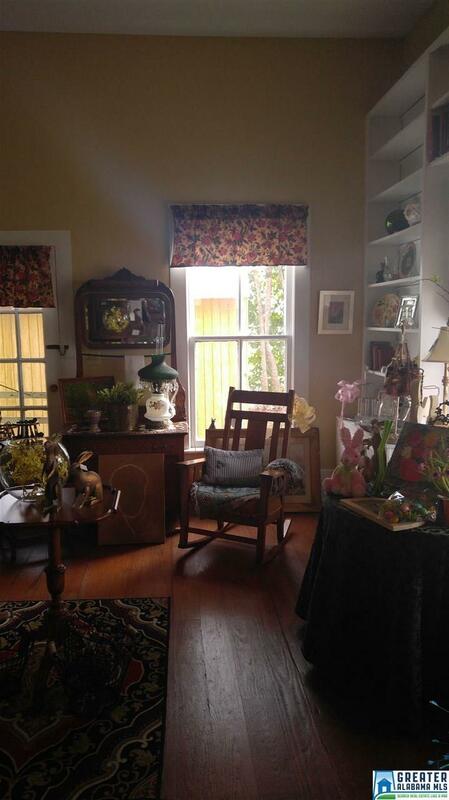 This 10+ room store front is well established and ready for new adventures with a new owner. Listing provided courtesy of Smalltown Realty. © 2019 Greater Alabama Multiple Listing Service, Inc.